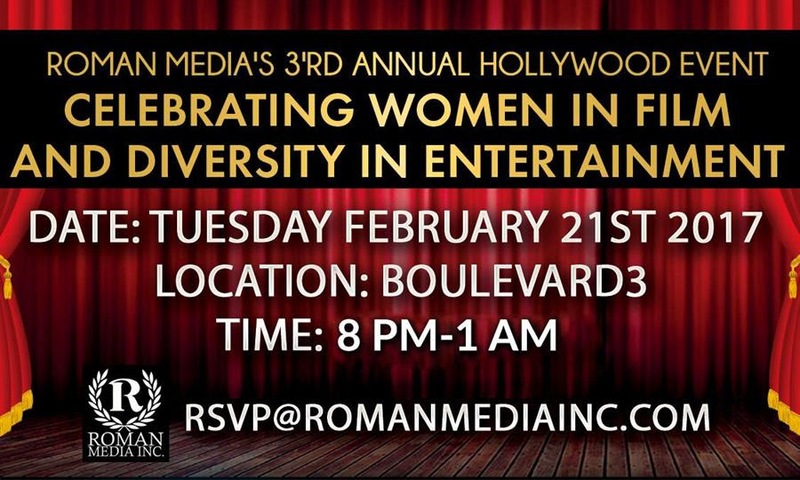 Press Release for Roman Media’s 3rd Annual Hollywood Event at Boulevard3 | Roman Media Inc.
at a glamorous Hollywood event. (Hollywood, CA) – February 20th, 2017. 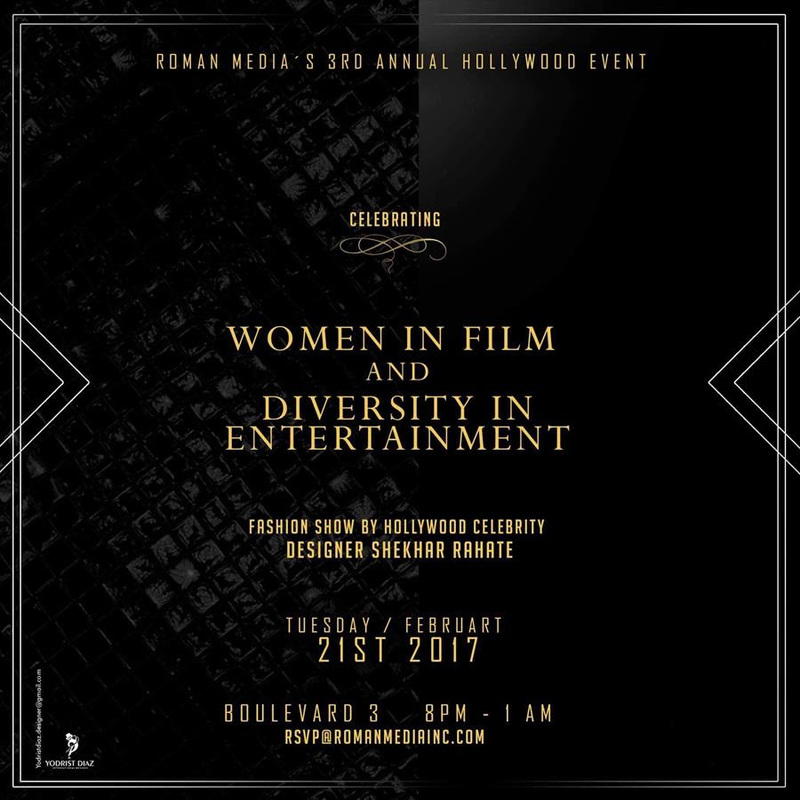 Roman Media Inc. is proud to announce their 3rd Annual Red Carpet and Fashion Show Event in Hollywood to be held at Boulevard3 nightclub, on Tuesday February 21st. The glamorous soirée is a celebration of Women in Film and Diversity in Entertainment and is free for industry guests to attend. 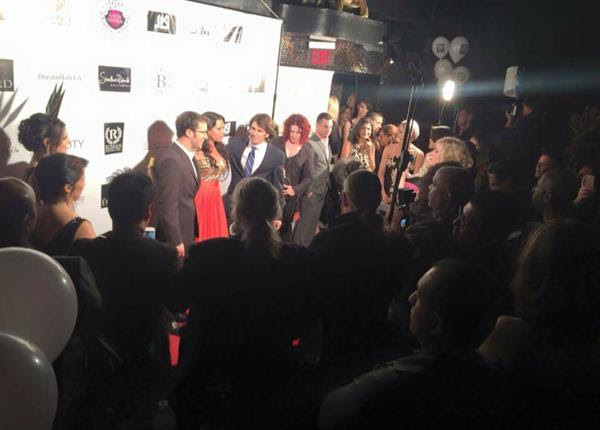 The VIP section and red carpet appearances are by invitation only. 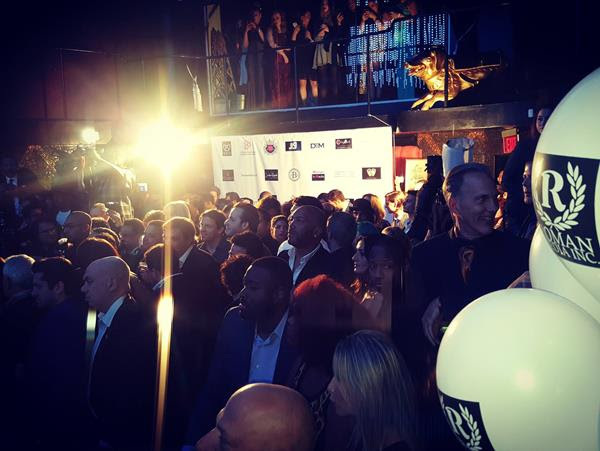 This much anticipated pre-Oscar® event showcases actors, celebrities, Oscar® nominees and award-winning filmmakers. Talent and notable guests confirmed so far include: Lance Reddick, Troy Evans, Patrika Darbo, Lou Diamond Phillips, Casper Van Dien, Noel Gugliemi, DJ Ralph Rieckermann, and many more. “We are championing Women in Film and Diversity in Entertainment. 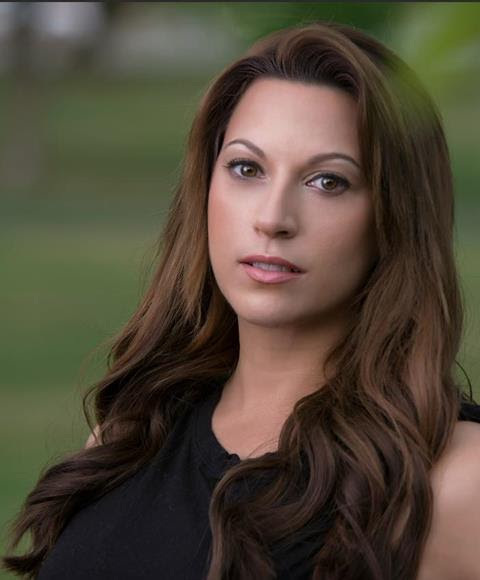 Our goal is to celebrate with the Los Angeles film community and create an environment where filmmakers, producers, decision makers, and actors can network, discover new opportunities to grow, and continue to make more meaningful films,” says Michelle Romano, actress, producer and CEO of Roman Media Inc.. 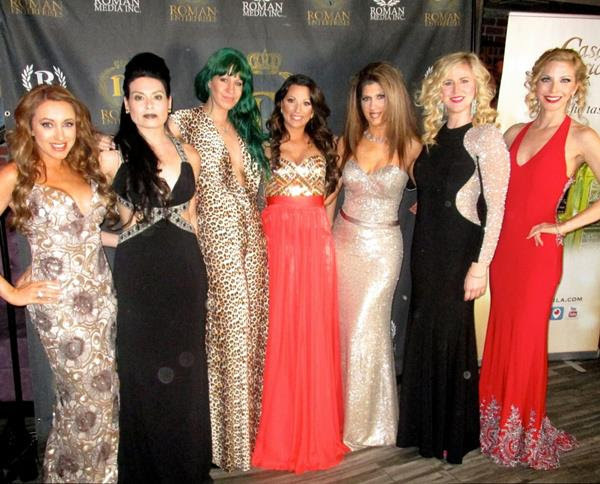 In the last two years, hundreds of industry guests attended the Roman Media’s Red Carpet events in Hollywood. 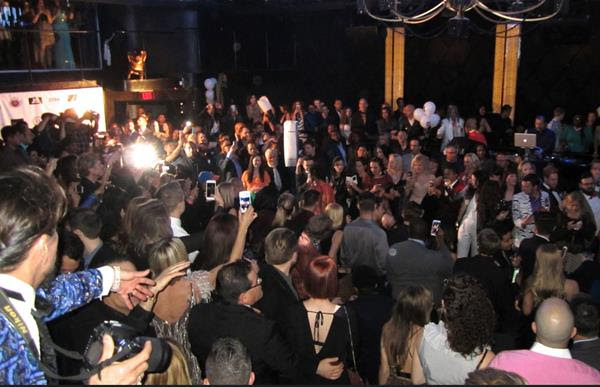 With such an incredible turn out, Roman Media Inc. joined ventures with a much bigger venue, Boulevard3, and a list of elite sponsors including: The Independent Cinema Foundation, Thoughtfully, Glamlite, MIKMeals, NayNays Tacos, Nail 17, Oni Productions, Mike Sam Styling, You are Simply Stunning Make-up Team, Sisel International, Dream Hair LA, Mary’s Cake Design, Rockstar Energy Drink, EHouse Media, Tequila Bar, Breezeway Productions, and ChicArt Public Relations. The Independent Cinema Foundation is dedicated to making the on-screen creative process accessible to everyone and visible for all to enjoy. 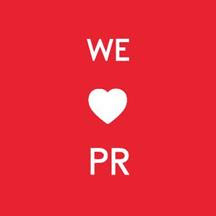 With a simple three part focus to; Elevate, Educate and Entertain. “We educate with workshops, seminars and roundtables, we elevate by reward and recognition in film festivals and entertain the public with sales and distribution of finished film projects,” says L.J. Rivera, founder of ICF. ICF is comprised of over 4500 Independent filmmakers from around the world, six film festivals, four production companies and one annual awards ceremony. *If you are interested in Reserving VIP Bottle Service for the night, please send inquiries to info@RomanMediaInc.com. Additional Sponsors may contact Roman Media Inc. at info@RomanMediaInc.com for more information on how to be involved with our upcoming events. 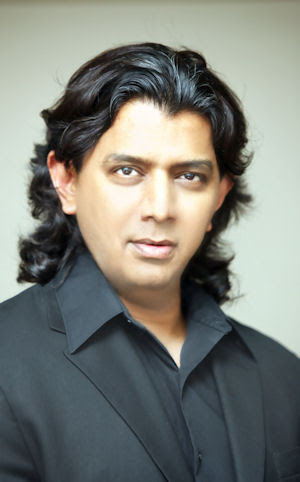 Michelle Romano and Shekhar Rahate are presently available for interviews. We serve the world of independent filmmaking cinema.